ELAN will be present at the 2018 CINARS Biennale taking place from November 12 – 17, 2018 at Théâtre Sainte-Catherine in Montreal. Performing Artists Market Access Project Managers Emilia Alvarez and Mariam Assaf will be there to represent ELAN at the 5-day event. If you are planning to attend this event, be sure to stop by the ELAN kiosk to say hello! The CINARS Biennale is an international showcase and networking event. Every two years, the event attracts more than 1,550 professionals from over 40 countries. The week will be filled with performances from local artists and abroad, networking events, workshops, and more! Click here to learn more about CINARS. 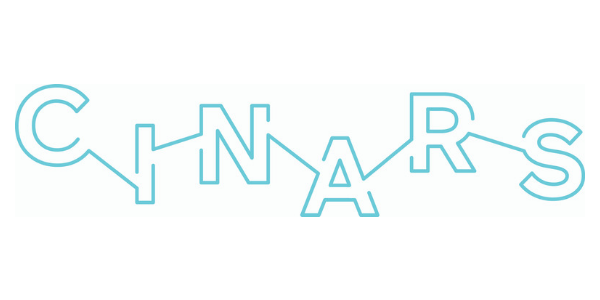 https://www.quebec-elan.org/wp-content/uploads/2018/10/ELAN-at.png 300 600 ELAN Communications https://quebec-elan.org/wp-content/uploads/2016/08/elan-final-logo-banner-1.png ELAN Communications2018-11-09 18:54:482018-11-09 18:54:48ELAN at CINARS!